The gold standard in luxury aviation, the G6 offers unparalleled speed, style, and comfort. The Gulfstream G650 is one of the most exclusive private jets in the world. Also known as the G6, this long range jet travels at more than 92 percent the speed of sound, delivers incredible range of 7,000 nautical miles, and offers a quieter, roomier cabin loaded with advanced technology and adaptability. 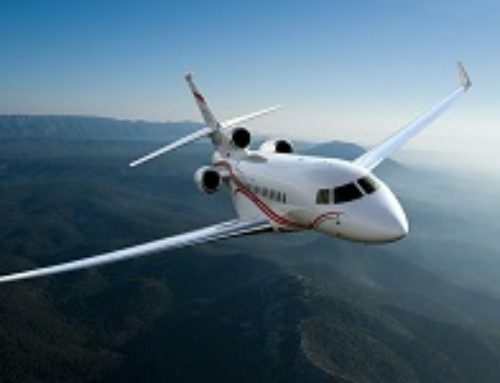 Incredible speed, range, and comfort, along with the ability to use most private jet airports and Gulfstream’s proven platform & reliability, make the GVI a popular choice for long range private jet charter, corporate/individual aircraft ownership, and military/government applications. 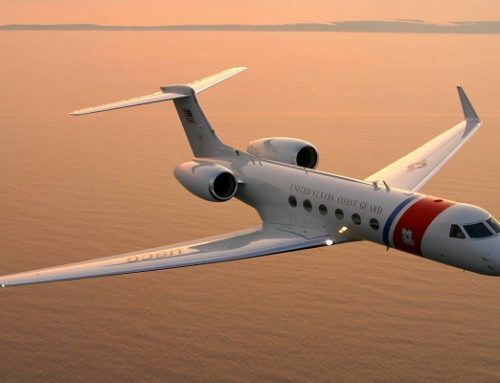 The G650ER (extended range) provides an additional 500 nautical miles of range thanks to Gulfstream’s unique aerodynamic improvements, and is the new flagship business jet in the Gulfstream G series. Air Charter Advisors offers a variety of private jet services on the Gulfstream G650 / G650ER, including on-demand and bespoke jet charters, executive flights, and empty legs; G6 jet card memberships, fractional G6 ownership programs, and individual and corporate aviation services including GVI sales & acquisitions, supplemental lift, aircraft management, and charter marketing. World-class luxury, style, and performance — Gulfstream’s flagship aircraft once again stands atop the world of luxury aviation. Call one of our G650 jet charter brokers at 1-888-987-5387 for the latest pricing and availability on G6 plane rentals around the world. 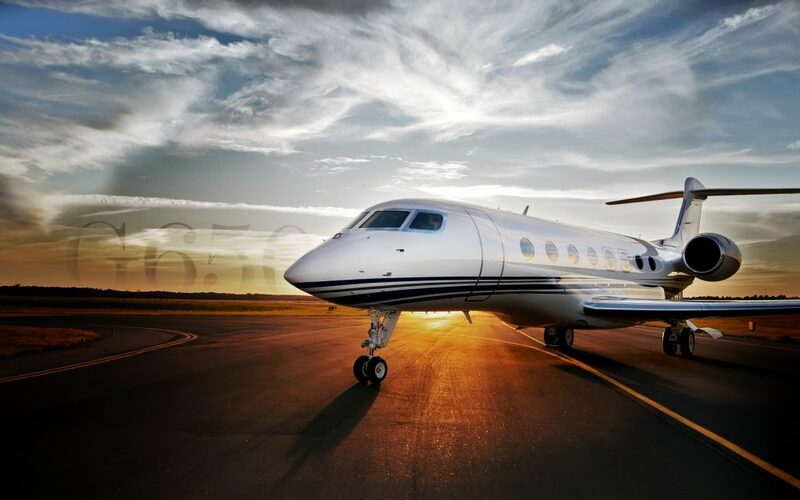 Gulfstream G650 hourly charter rates will vary based on factors including model (650/650ER), year of make, flight routing, aircraft scheduling, passengers amounts and more. G650 empty legs may reduce the cost of your flight, although empty leg availability on a G6 is scarce and often booked quickly. Baggage Space: 195 cu ft. The first Gulfstream G650 private jet was delivered on December 20, 2012, and since then, over 200 Gulfstream G6’s have been delivered to billionaires, corporations, and charter companies around the world. 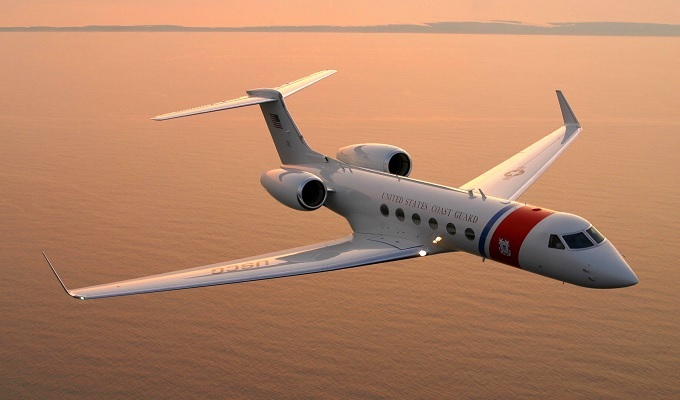 While the majority are based in the United States, G650’s are located in almost every corner of the globe, from Russia, Germany, and the UK; to UAE, Saudi Arabia, and Bahrain; to China, Singapore, and New Zealand. The Gulfstream G650 long range jet competes favorably against the Global Express, Airbus Corporate Jet, and Boeing Business Jets, and the G6 was named the 2014 winner of the Collier Trophy, an annual aviation award given by the U.S. National Aeronautic Association. The G650 long range jet provides outstanding speed and performance delivered by Rolls-Royce Deutschland BR725 turbofan engines, producing 16,100 pounds of thrust each. The engines together with smooth aerodynamic enhancements offer the best in class fuel economy and the smoothest ride, able to flying non-stop from Singapore to Seattle, Los Angeles to Sydney, or Dubai to Miami. 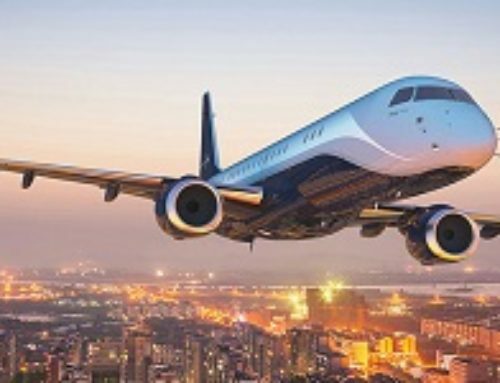 Since the the G6 private jet weighs less than 100,000 pounds, utilizing smaller airports is no issue, helping to avoid airport congestion and heavy fees at international hubs. Like most airliners, aircraft controls are completely fly-by-wire, the second fly-by-wire business jet after the Dassault Falcon 7X. The G650 also shares its yokes and column with the G550 in an effort to receive a common type rating. Everyone knows about the G6’s stunning exterior, but its cabin provides the ultimate combinations of form and function. Gulfstream’s new cabin design for the G6 longer, wider and taller than any other long range jet, allowing for a variety of flexible and creative configurations for productivity, entertainment, and relaxing. Standard features include digital audio and high-definition video, 26-inch widescreen televisions, 195 cubic feet of luggage capacity, and a variety of connectivity options. Classic Gulfstream oval-shaped windows offer a birds-eye view of the world below, with 16 of them enhance the space of the cabin with natural lighting. Wide, reclining seats, generous aisle spaces, and a spacious cabin height of 6’5″ and width of 8 1/2 feet allow between 12-19 passengers to travel comfortably, while fold out beds are available to sleep 10. The G6 also offers a lower cabin pressure altitude than any business jet and replenishes 100% fresh air every two minutes, allowing you to arrive refreshed and ready for meetings, conferences, and special events. Additional amenities include a convection oven, over-sized ice containers, and fitted storage for flatware and crystal for meals during long flights; connectivity options include Wi-Fi, multi-channel satellite communications systems, and wireless local networks for in-flight printing and phone service. The flight deck contains the Gulfstream PlaneView II, one of the most advanced avionics systems in the world. Streamlined displays help pilots stay focused while nearing the speed of sound; Cursor Control Devices (CCDs) place a variety of data at your pilot’s fingertips; side-mounted cursor controls allow pilots to browse and select data on the multi-function displays. Enhanced Vision System (EVS) II offers detailed images of airports and surrounding terrain at night and in low-visibility conditions, and pilots can route EVS images to a Head-Up Display (HUD). All of these features help improve information ownership and increase the situational awareness of flight crew on the GVI long range jet. Extending the range of the world’s leading long-range business jet, the Gulfstream G650ER (Extended Range) received certification in 2014, and carries a price tag of $66-68 million. Maximum takeoff weight is also increased by 4,000 pounds, as well as an equal increase to fuel capacity, capable of flying to 7,5000 nautical miles at Mach 0.85. That enough to cover land distances of 8,600 miles, or 13,900 kilometers. The 650ER’s modifications to its fuel system are available to existing G650 aircraft owners as part of a $2 million retrofit. The world becomes incredibly smaller inside a G650 private jet, traveling internationally all in a day’s work. 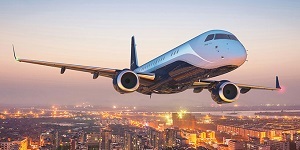 Enjoy an outstanding non-stop flight range of 7,000 nautical miles with 8 passengers on-board while cruising at speeds of just over 650 mph — compared to other large-cabin business jets, the G6 flies from Los Angeles to London 30 minutes faster, and from New York to Tokyo in an hour’s less time. 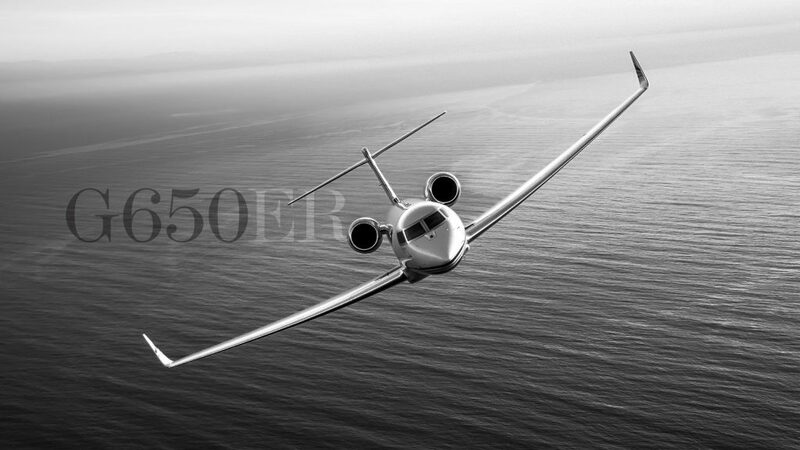 G650ER jet charters extend flight range by an additional 500 nautical miles. 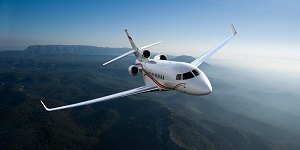 The iconic G6 is Gulfstream’s answer to the popular ultra-long range market. It’s just an overall bigger plane; more baggage room, bigger windows, more luxury. Twin jet engines allow to you to fly extremely long distances with a large group of people in this plane. 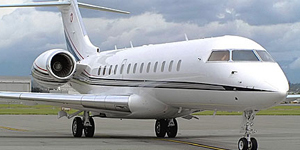 Looking to charter, purchase, or sell a Gulfstream G650 long range jet? 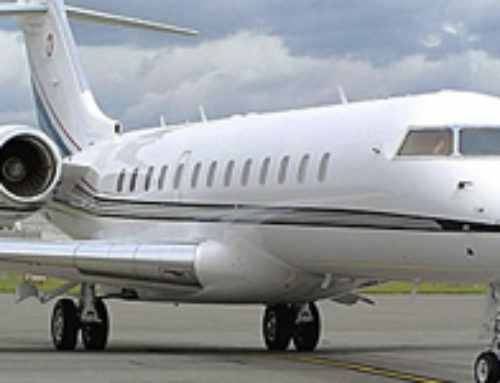 Need jet charter management for your private plane? Air Charter Advisors is your comprehensive source for both on-demand private aviation services and long-term aircraft marketing and management solutions for your G6. For hourly charter rates and availability on the G650 and G650ER, please submit your request via our contact form, or speak with one of our brokers directly about sales, purchase, and jet card options by calling us 24/7 at 1-888-987-5387 (JETS).